Aired on April 15, 2019 - Show: STEVE BROWN, ETC. You might not know the word Seculosity, but you've definitely experienced it! 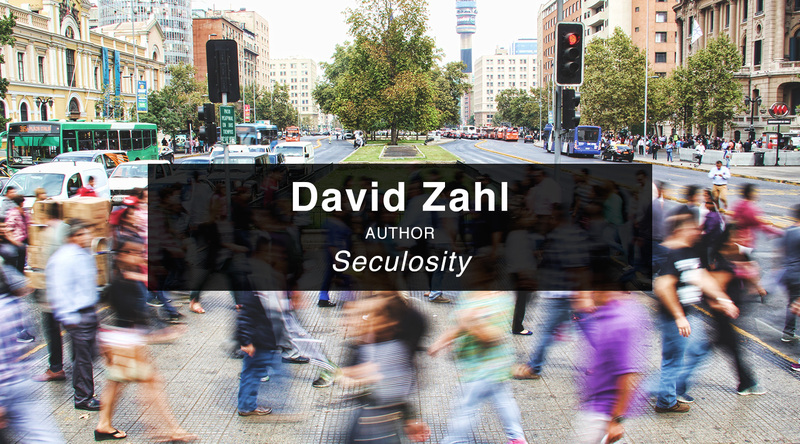 It's David Zahl on this episode of Steve Brown, Etc. talking about his new book, Seculosity: How Career, Parenting, Technology, Food, Politics, and Romance Became Our New Religion and What to Do about It. We're all looking for meaning, says David, and now that America doesn't collectively find that meaning in church, we find it elsewhere--politics, love, parenting, dating, eating, etc. We want to feel like we're enough, and it's not helping. But maybe, just maybe, we were too quick to let go of Christianity as the path to meaning. David is the founder and director of Mockingbird Ministries, the editor and chief of the popular Mockingbird website, and co-host of the Mockingcast. He also serves on the staff of Christ Episcopal Church. His new book is Seculosity. What is a ‘stumbling block’?